In the 2012 election we drove a bus around the country, and met over 200 political campaigns. Many of the candidates we talked to had a Facebook presence, but they largely ignored other social networks such as Twitter. They liked using Facebook because it offered them a free way to spread their message. It’s time to start looking to other social network though because the effectiveness of getting free exposure on Facebook is on the decline. Ad Age recently obtained a sales deck that was sent out to Facebook partners in November. In it Facebook essentially says that organic reach is declining on Facebook, and the purpose of obtaining Facebook fans isn’t to get free exposure, but rather to make Facebook ads more effective. This is no surprise when you consider how Facebook chooses what content it shows in user’s newsfeeds. EdgeRank – Facebook’s old algorithm. Whether or not content appears in a person’s newsfeed is dictated by an algorithm that mainly looks at the relationship the individual has with the publisher. For example, let’s assume Bob is your fan on Facebook (he liked your page). Bob has 342 friends. You post an update to Facebook. If Facebook determines that Bob’s other friends have a higher relationship than you they will likely not even show your content to Bob. How much content on average is visible to your friends? 16% according to Facebook in 2012. Keep in mind this is the average not the median. Huge social accounts probably skew this number. The actual number for your account is probably even lower than 16%. Even if it’s not lower it’s most likely in a decline. Why? Facebook’s active user base is constantly growing, and the rate at which each user is engaging (liking, commenting, sharing) is on the rise too. More users and more engagement means more competition for exposure. This sea of users and content is rising and is essentially drowning your ability to be effective on Facebook. You can increase your relationships with your existing fans, or you can pay for exposure through Facebook advertisements. For this approach to work you’re going to need to create extremely strong relationships with your fans. Facebook measures your importance to a fan based upon that fans interactions with you. This means you’re going to need to get more engagement from each fan. You’re competing against every connection. 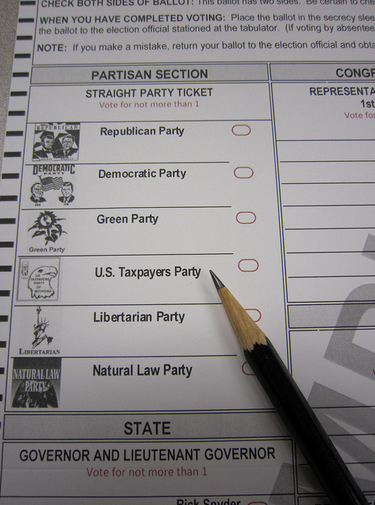 And remember…you’re not just competing with your political opponent. You’re competing with every connection that fan has: family members, girlfriends, best friends, other brands, and coworkers. This is an extremely difficult thing, in fact less than 2% of active fans engage with content published to a fan page according to Page Lever. And besides Facebook has openly stated that their goal isn’t to get you free exposure. So even if you are successful in this endeavor you shouldn’t count on getting a lot of attention without paying for it. So what about advertising on Facebook? Does it actually work? The data research group, Forrester, recently published a report on the effectiveness of Facebook ads. Forrester isn’t alone in this conclusion either. The Social Media Hat did research of their own on the effectiveness of Facebook ads for their website where they tracked traffic from various social media sites. Notice how Facebook drove the least amount of traffic to their website. To make matters worse…they actually paid for ads on Facebook, and their ads only accounted for 10% of their total Facebook traffic. They didn’t spend anything on Twitter or Google + (both of which are steadily increasing traffic to their site organically). These aren’t isolated complaints. Marketers are literally up in arms right now because of this. People are complaining on multiple social platforms. To be fair, however, not everyone is complaining. Jeremy Leon recently saw a return of 15:1 for two of his retail clients. 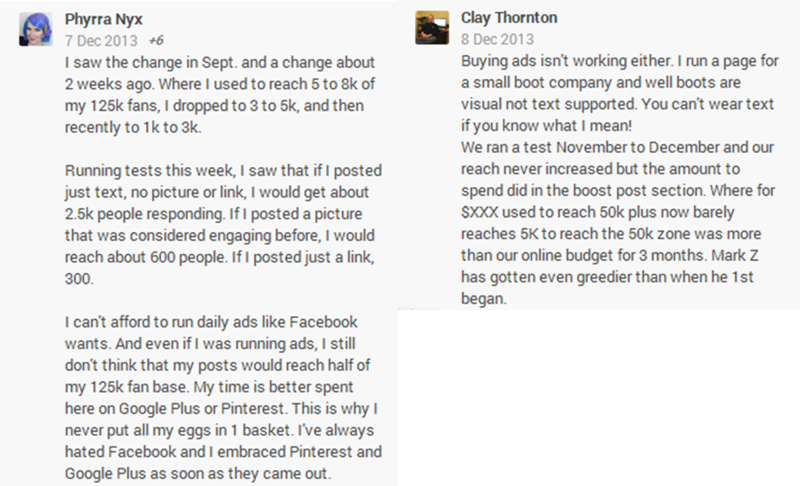 He credits his success to running lots of tests before investing in a specific ad (20 creative iterations of each native ad running at once). 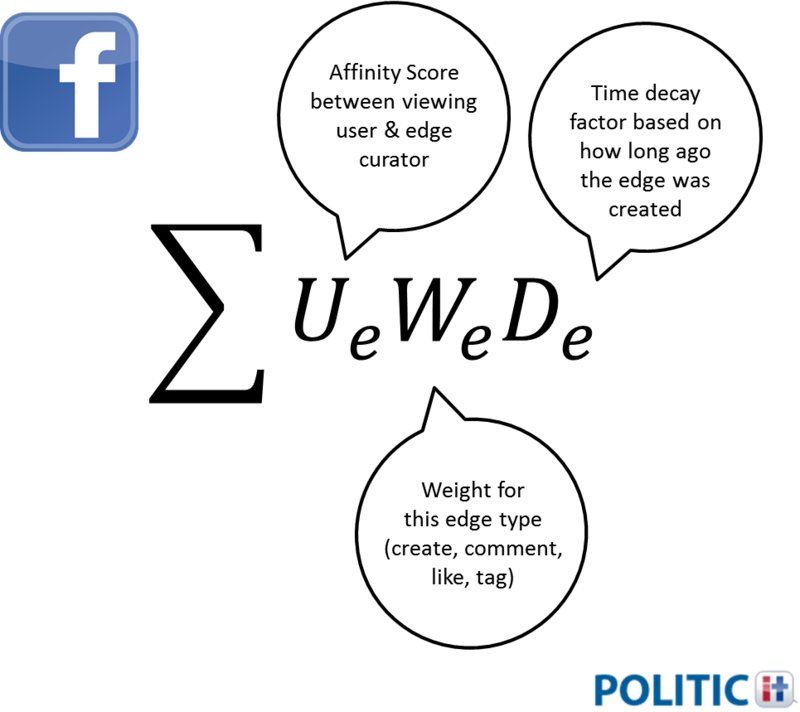 Should You Be On Facebook As A Politician? 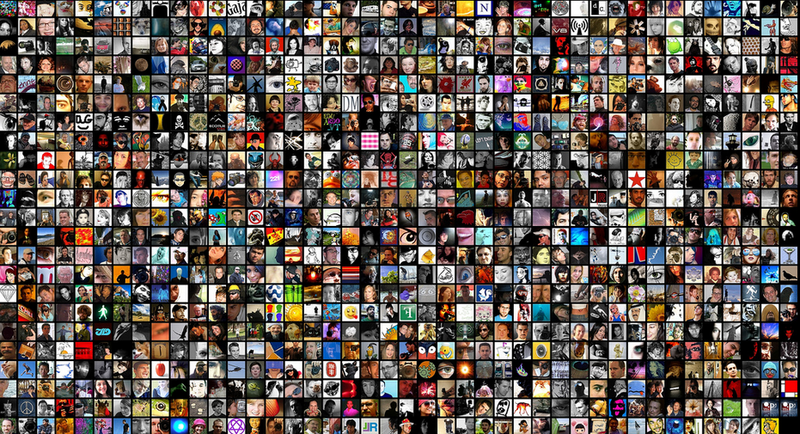 New research suggests that exposure on Facebook may provide confidence and comfort for people that you meet in person. For a politician this means if someone stumbles across your Facebook account, and then meets you in person then there is a higher probability that they will be more comfortable around you. Probably a good thing. These feelings may even be felt when that person stares down at the ballot on election day. Furthermore, our research at PoliticIt indicates that having a Facebook presence will increase your It Score. And of course…Facebook Fan Pages are indexed by Google so having a Fan Page should help you appear higher in Google search results. Should You Continue To Promote Your Facebook Page In Campaign Material? I would suggest that you promote your website, and all other social networks in your campaign material. You’re better off connecting with voters in as many places as possible. Don’t miss an opportunity to help them find you on a platform that they feel comfortable communicating on. If you ever run into a situation where you don’t have enough space in a print ad to include both your website and a Facebook vanity URL then you should probably use your website. David Kutcher argues this suggestion in this blog post. 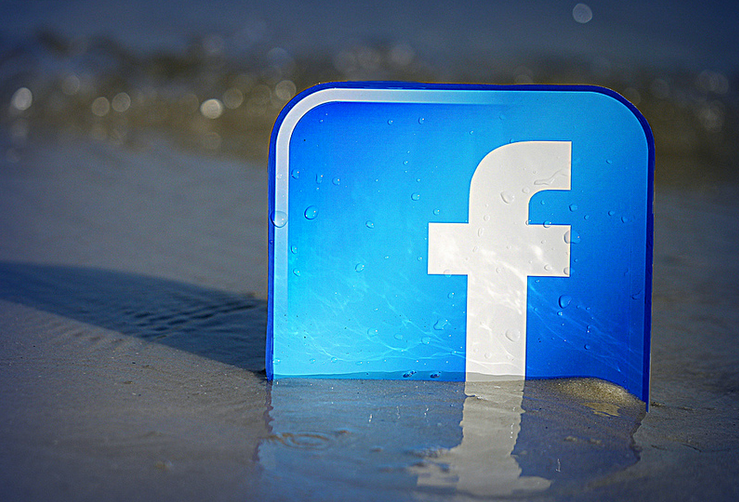 Should You Invest A Lot Of Time On Facebook? Of all the social networks…Facebook has the most voters on it. You should certainly have a presence on Facebook, but I would probably recommend investing more time on other social networks like Twitter and Google + as well. Should You Buy Facebook Ads? For most campaigns I’d say no. You’re better off investing in other digital advertising through Google or Twitter. For larger campaigns it probably makes sense. You have a bigger budget, you have people who can run lots of different tests, and you probably have a lot of fans. If you’re a smaller campaign and you’re having problems reaching a specific demographic then you may consider doing Facebook ads because they can target specific demographics very effectively. You’re probably not going to see a great click through rate, but you’ll at least get impressions which may translate into votes on election day. 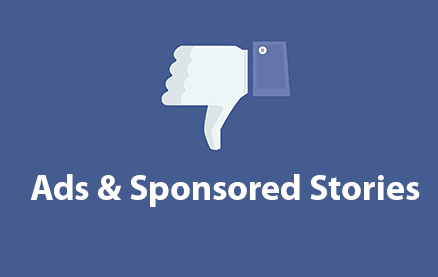 Have you used Facebook ads for your campaign? Were you impressed by them? 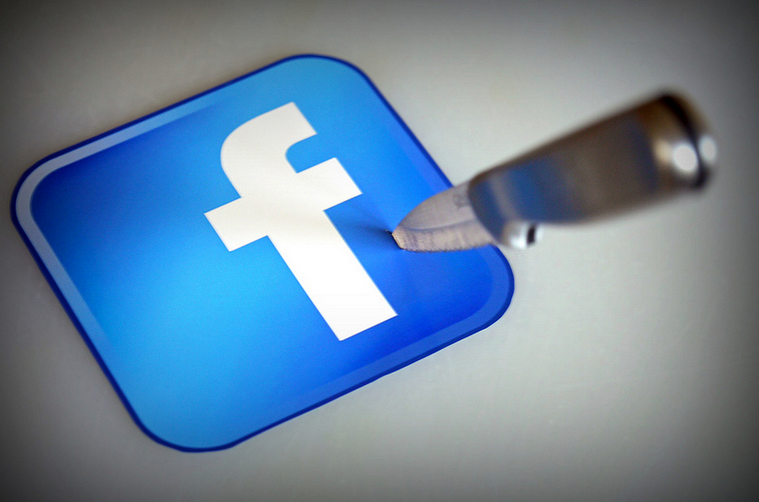 Have you seen a decline on your Facebook Fan Page lately? Post your experiences and comments below. This explains why my page’s reach has gone down to 1-2% recently. I even tried a few ads but they were rejected because of the text rule — an asinine rule IMHO. I am going to experiment with ignoring FB and then maybe trying again (a little) in January. If it is still dismal, I see no benefit to maintaining a FB presence. Thanks for your insightful comment. Most of the people I’ve talked to have shared similar frustrations. It seems Facebook has just become a traditional media channel now for companies, and organizations. If enough people take your approach…then perhaps Facebook will change their current course. I guess we can only cross our fingers.